XTAM SSH Proxy provides support for native SSH application such as SSH Shell, PuTTY, Secure CRT, MobaXTerm, ssh.com, etc to establish high-trust connections to remote servers by using personal account (managed by Microsoft AD, eDirectory or XTAM itself) without knowledge of the actual (shared or privileged) account on the destination server. 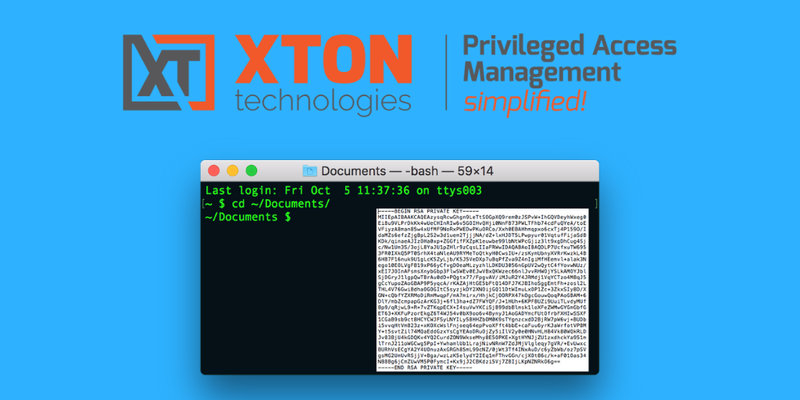 XTAM SSH Proxy allows connection to remote servers using both user/password or private/public key authentication strategies as supported by remote server for this account. However, until this update it was only possible to use this option by using user/password authentication method for personal account in the XTAM SSH Proxy server itself. This update brings the option to use private/public key pair as an authentication mechanism to XTAM SSH Proxy to enable browsing available assets and connecting to them using the XTAM SSH Proxy shell or connecting directly to the remote servers. Using private key authentication mechanism when connecting to remote SSH servers simplifies access, promotes automation, reduces number of passwords and increases overall network security. Note, that it is possible to utilize public/private key authentication method to the XTAM personal account while connecting to remote servers using either user/password or key based authentication. To enable this option, upload public key of the pair generated by PuTTY, ssh-keygen or any other mechanism to the XTAM server using the Management / My Profile / Preferences / Ssh2 Public Key controls. Alternatively, generate new key pair using the same controls to download private key to use during connection. Note that XTAM stores only public keys in the user’s profile of the XTAM vault. The keys are not stored in the back end user directory (such as Active Directory). The software requires about five minutes to install on a freshly built Windows or Linux server or desktop with 1+ Gb RAM and no pre-requisites. After installation, please follow our Getting Started Guide for step-by-step introduction to the application. 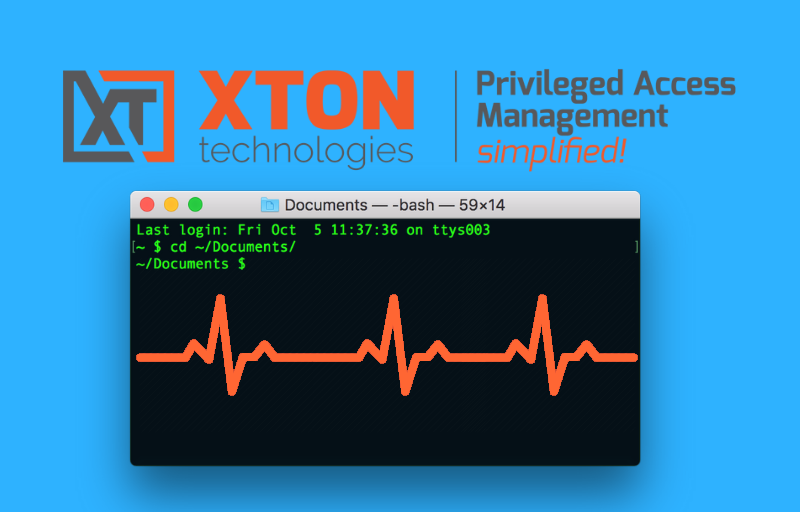 We appreciate your feedback and comments about Xton Access Manager and also about handling privileged accounts, passwords, keys and certificates as well as sessions to remote computers in general. Please fill out this form to receive a download link to get started today, even on your current desktop or laptop. Documentation is available to help or you can email or call us to request a trial extension, discuss questions and share your feedback. We would love to talk to you. 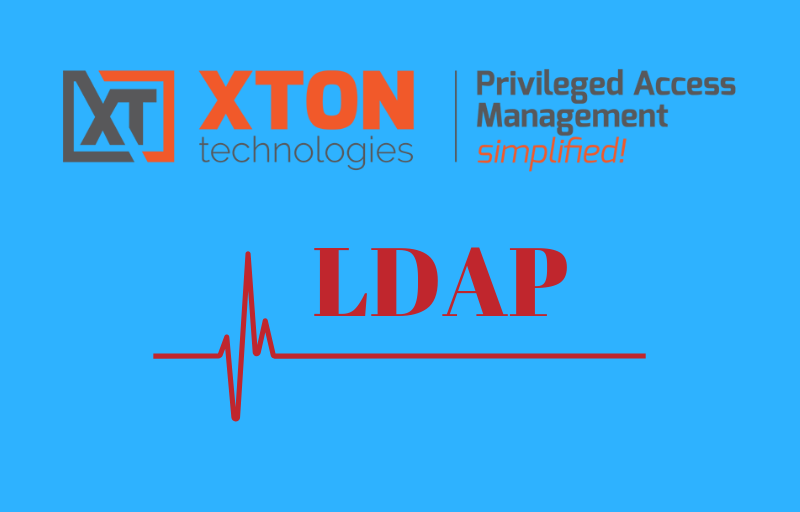 Please fill out the form below to download Xton Access Manager. 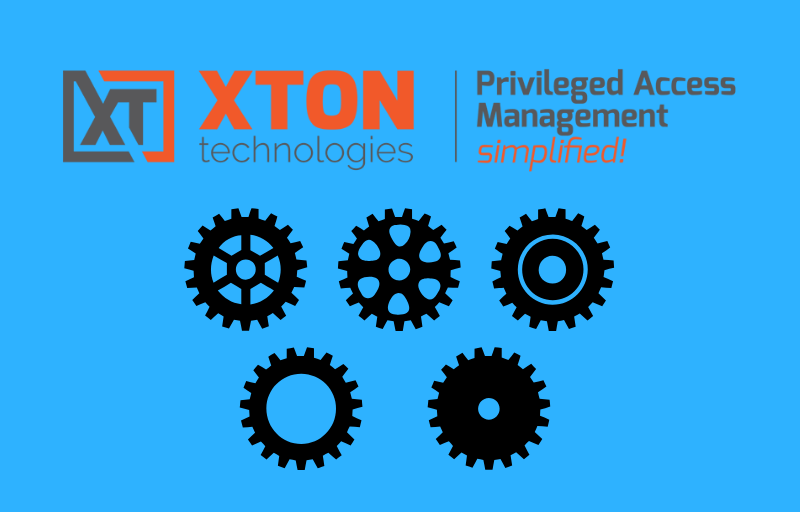 What interests you most about Xton Access Manager? Trial registration may take up to 30 seconds to complete. Please do not Refresh this page after submitting.